i want to thank Jelly for giving me the extra hour for this occasion. That looks superb! 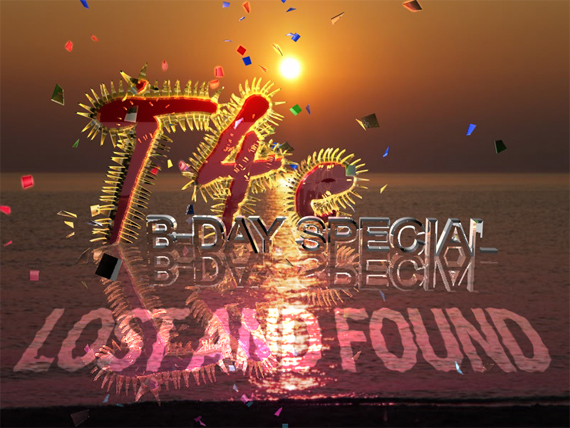 Happy birthday t4e! Oh and Terminator Salvation drums right? Yeah!!!!!! What a start! Terminator theme!